The Barracuda Sworkel is a one of a kind product. 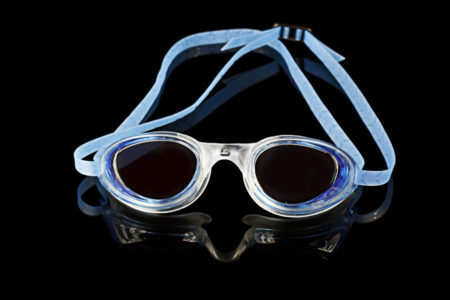 This unique eyewear is great for either lap swimming or snorkeling. For lap swimming the Sworkel eliminates the need for a nose clip. 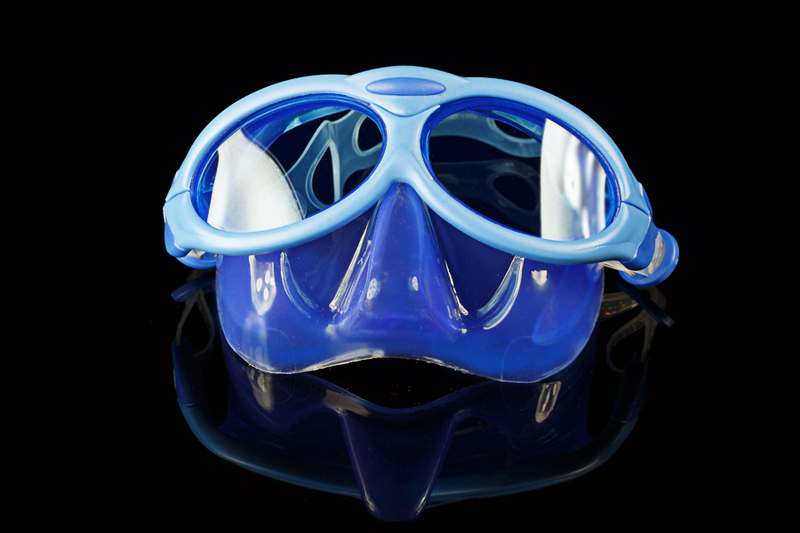 The soft silicone seal covers the nose, but still provides a low volume, low drag eyewear that seals out water completely and comfortably. 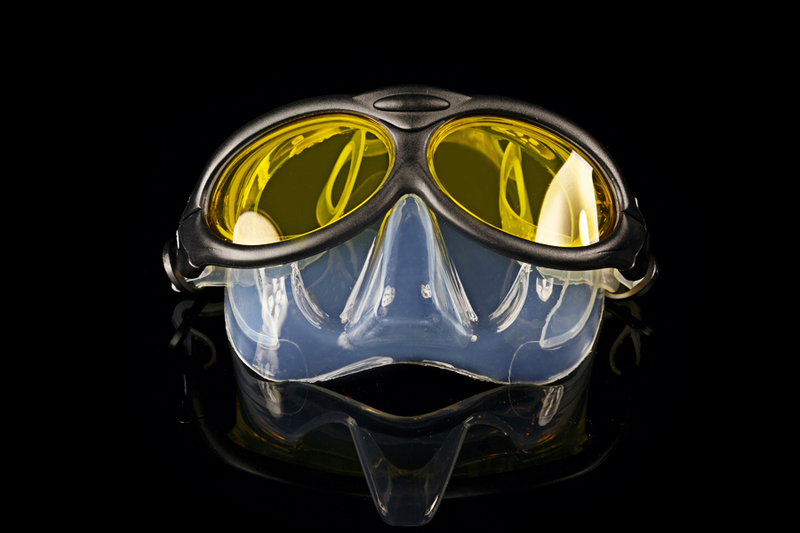 The anti-fog coated, curved lenses provide a huge field. 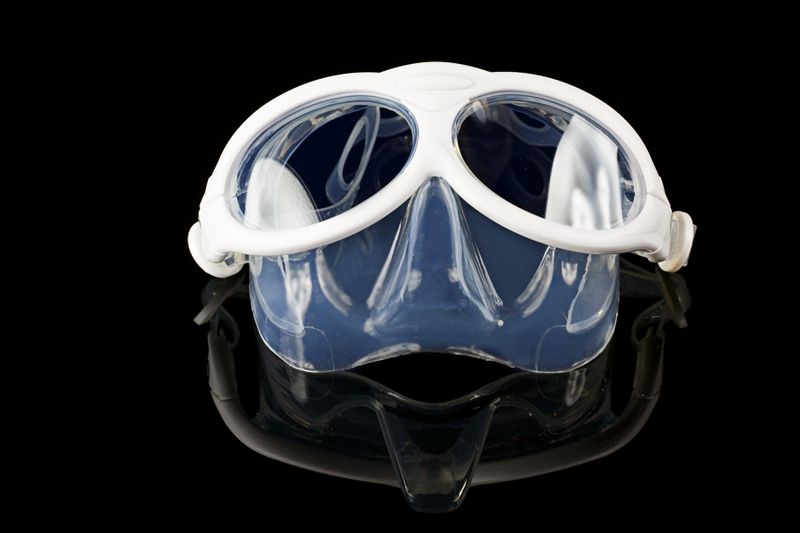 In snorkel mode, the Sworkel is small and easy to transport. Take it on all your tropical vacations to get a perfect view of the underwater environment. 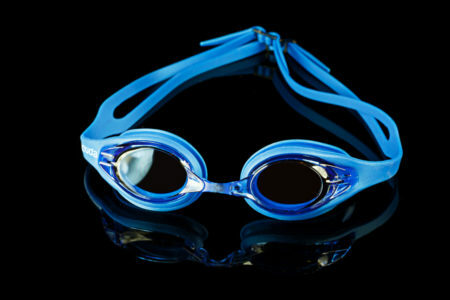 The Sworkel can be used with or without a snorkel tube for hours of underwater fun. The Sworkel is all about comfort and ease. 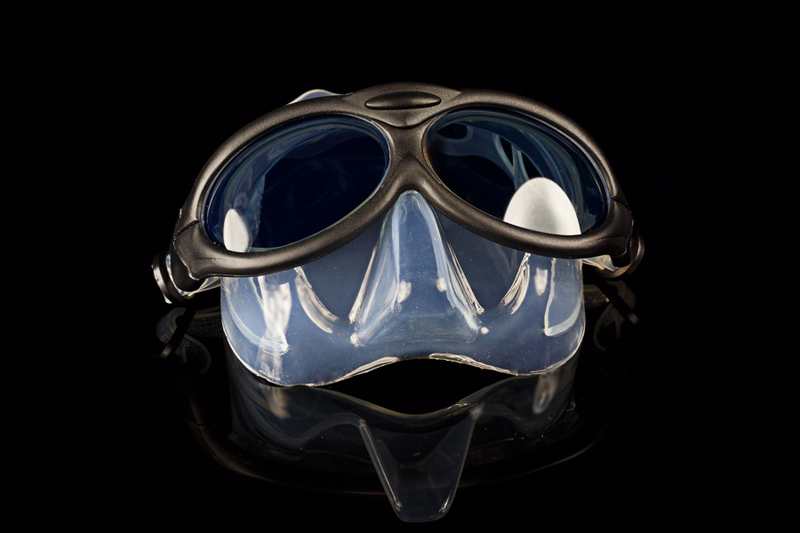 The soft seal is made with medical grade silicone rubber. 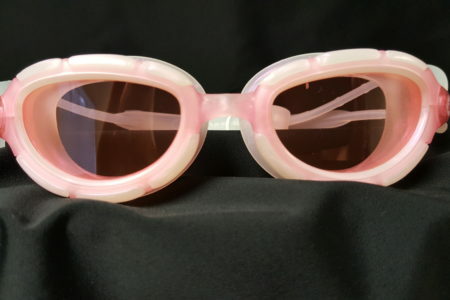 The lenses are optically perfect, and anti fog coated for crystal clear vison. The strapping is easy to adjust and holds firmly. Finally, each Sworkel comes with a zippered hard case to protect the product in your workout bag or suitcase. 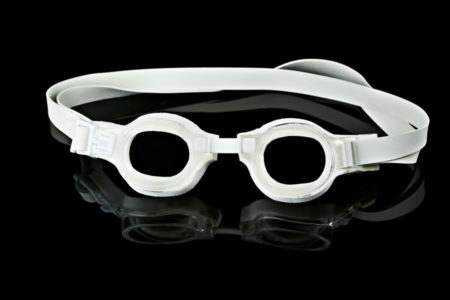 This is truly a unique and one of a kind product that will provide hours of stress free underwater fun for whatever activity you choose.